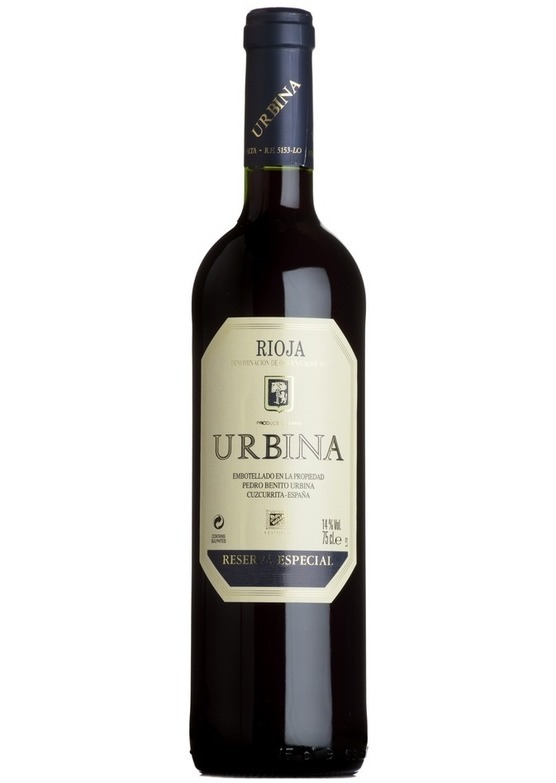 It has developed a garnet-red colour and an aroma that it gives is of classic spicy mature Rioja but still with a wealth of fruit. The palate has a real intensity of stewed autumn fruits combined with sweet spice. A truly exceptional wine.